My class notes on urban wilderness from Earth Day 2016 | Easter 5 for this morning. Every day is Earth Day, but on Friday 22 April we celebrated the 46th official formal Earth Day. 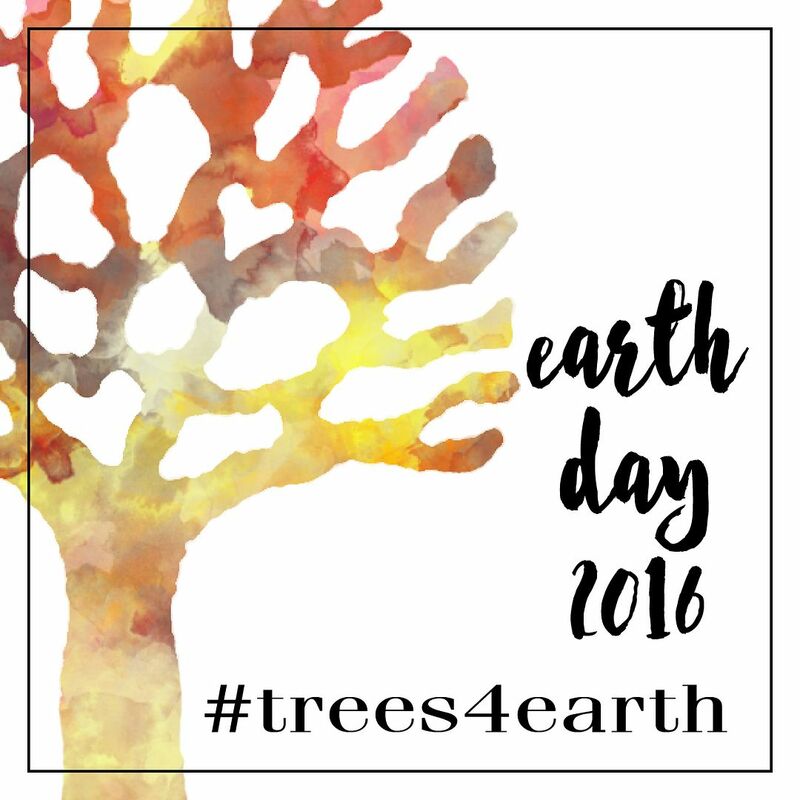 The Earth Day theme this year is #Trees4Earth that relates closely to #FaceofClimate for 2013 and #GreenCities for both 2014 and 2015. Trees and forests are earth's respiratory system, this planet's lungs. from "Let us Talents and Tongue Employ"
For Easter 5 and Earth Day we mainly discussed Revelation 21:1-6, and also considered creation-themed Psalm 96, Psalm 98, and Psalm 148, as well as the beginning of James Weldon Johnson's poem, The Creation. All this poetry is about a God so in love with Creation that God chooses to make a home on earth in the midst of creation. Sacraments depend upon a healthy creation. Very briefly from last week: the book of Revelation shows us how empires everywhere operate; it provides not quite a road map, but at least a guide book for living baptized in the context of empire. This week and next week the passages from Revelation especially show us ways to live baptized into the new creation. More discussion of how physical, earthbound, and incarnational Christianity is. God so in love with creation God chose and still chooses to make a home on earth in a body formed from the stuff of creation.